Writing a perfect listing blog post should accomplish a few things including 1) making your seller happy, 2) increasing your digital footprint in your marketplace and 3) increasing your blog content. 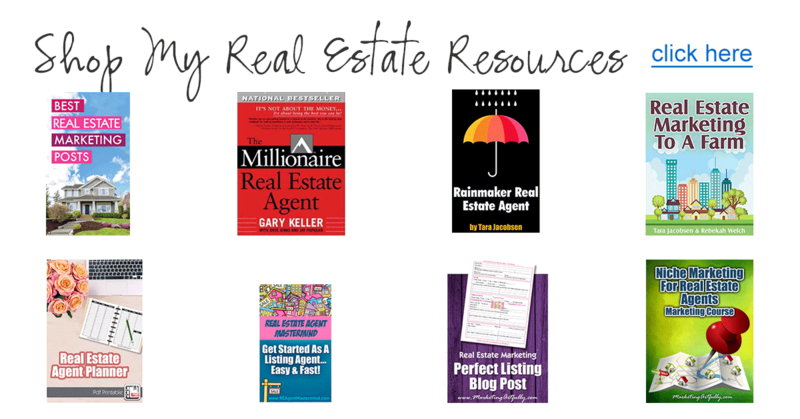 We will look at all these reasons today and go over what needs to happen to have that perfect listing blog post! You know your sellers, they are always wondering, “what is my Real Estate Agent doing to sell my home”. They are probably even putting their property address into the search engines to find out if they are “on the internet”. 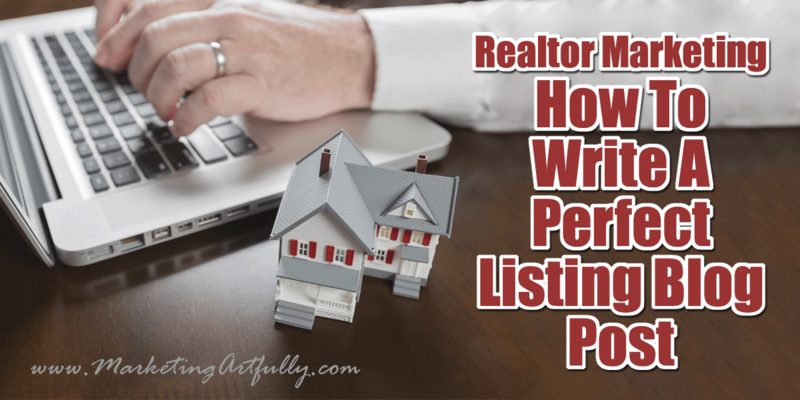 Having a blog post listing of a specific property address, while nice for the sellers, will not help you sell too many houses (including the one in the post). Very few people will be searching for an exact address when they are searching for homes to buy. Instead they will be searching for broader terms like your state (if they are relocating from out of state), your major metro area closest (ditto), your actual city, then the subdivision of the property and then very maybe, the house address itself. As you can see, the major searches are done at a really high level. BUT! and this is a big but, if someone were searching for “homes for sale stratford lakes” and your listing came up, there is a good chance they will be buying a home soon and you could get them as a buyer. OR the person might live in Stratford Lakes and want to find a Real Estate Agent who specializes in the area. THIS is what makes ranking for search terms so powerful and why you should use every one of your listings to put a breadcrumb out there on the internet so that people can follow it back and hire you as their Realtor. Before we get into exactly what you should have in your Listing Post, please read this carefully… DO NOT USE YOUR MLS DESCRIPTION! First off, your MLS description is aggregated out over hundreds of sites around the internet so you are just putting up duplicate content that will not help your website rank. Second, your MLS description should be trying to sell that listing in Realtor.com and not be a marketing tool for your business. Your responsibility to that owner is to do the best job you can selling their property so make sure you are focusing on that in the MLS description. Lastly, many MLSs have a limit on the number of characters that you can use in your listing. The internet and especially your blog does not have that same restriction so make sure you are using LOTS of words in your real estate marketing blog post! There are LOTS of things that you can include in your post, but having a wide range of great content will help your chances of ranking for something that someone is searching for beyond just the title of your post. As you can see in the examples below, while I am in fact talking about a single home, there is the chance to rank for different search terms in Google and the other search engines. Live On The Big Dry Creek Open Space! Westminster Home For Sale | 11655 Grove St.
Now, this can feel a little like you are writing an MLS listing, but remember that you are going to want lots of words that the search engines can index, but don’t go overboard! Yes, have info about the home, but remember that your main goal is to rank well for something higher up the food chain like subdivision or city. 1. You can do more than one! 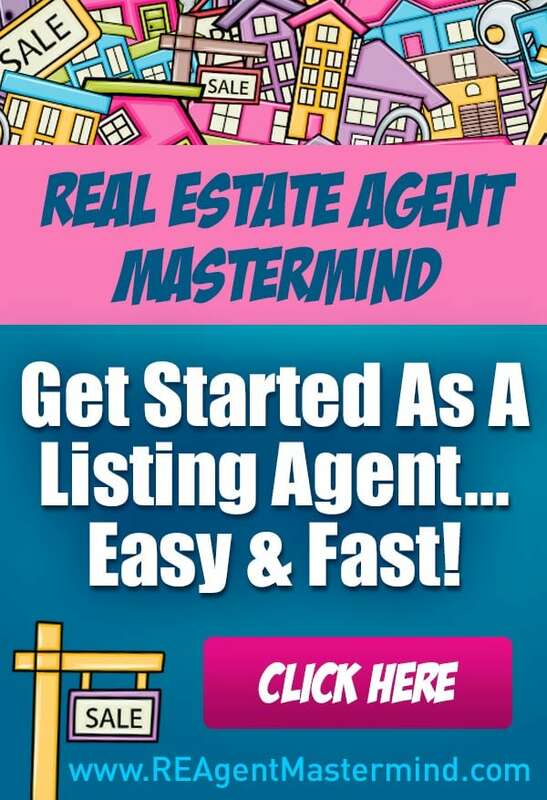 If you are not a huge listing agent, you can post multiple instances of each listing you have, targeting different keywords with your title and content. 2. DO NOT COPY AND PASTE! Google does not like when you are using the same words over an over again. Please type out your information each time. It is amazing that even saying the same thing over and over again, if you write it from your head instead of copying and pasting you just can’t say it exactly the same way every time, no matter if you tried! 3. Keep A Record. The cool thing about having multiple listings in the same area (marketing to a farm) is that you will not have to do the neighborhood and metro research over and over again. Simply make copy of that data and save it for the next time you have a listing! 3 Free Real Estate Open House Sign In Sheets! 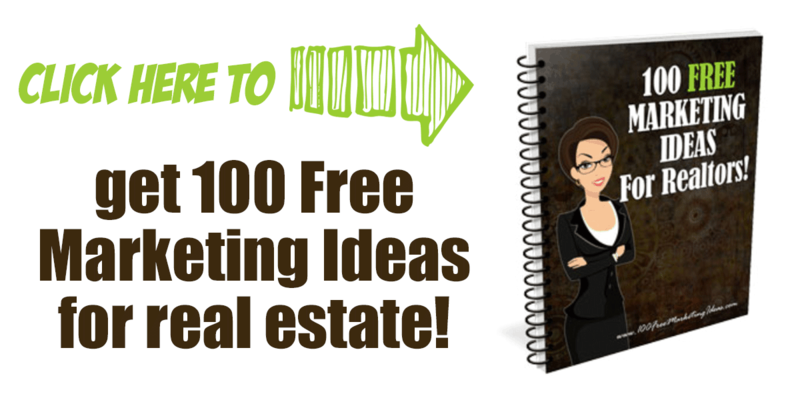 See More Real Estate Marketing Ideas!